Beyoncé was right: It was all the single ladies who put their hands up. New research reveals Barack Obama owes his re-election victory to the unmarried women who turned out in their millions to vote for him. Nearly a quarter of the voters in Tuesday’s election were unmarried women – and Obama captured more than two-thirds of their votes, 67%, according to research released on Thursday by the Women’s Voices Women Vote Action Fund.”Unmarried women were the drivers of the president’s victory,” said Page Gardner, the president of WVWVAF. 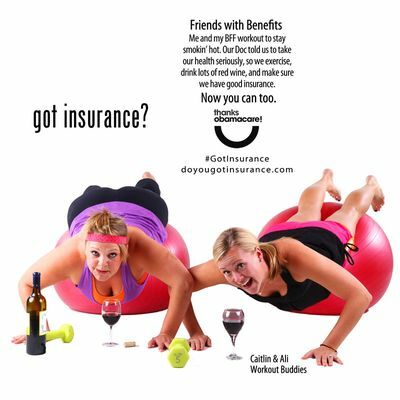 Colorado health care ads see single women on the ball. This entry was posted on November 13, 2013 at 3:29 am and is filed under Uncategorized. You can follow any responses to this entry through the RSS 2.0 feed. You can leave a response, or trackback from your own site.